Happy Tuesday! Katie from The Mishaps and Mayhem of a Solitary Life here today for our next installment of a super fun series, called Styled By...Someone Else! Deena and her sweet family kicked off the series last month and they did such a great job!! And this month, it's my turn! I had big plans for a super fun get-together with my three older sisters so they could style me! But alas, summer camps and sports and vacations and other obligations got in the way and we weren't able to find the time to get together. So in true solitary life fashion, I texted messaged and called them all to ask what they wanted to see me wear. Meghan and Tara offered suggestions...Erin said she had no fashion sense whatsoever so she would be no help! I disagree with her but will forgive her, as she is currently recovering from a disastrous fall down her stairs and is suffering just about every slipped thing in a back that there is!! So text messages and phones calls it was!! She said she'd like to see me in a pair of patterned shorts, flowy tank top, with a long necklace and strappy flat sandals! Easy enough!! I actually had lots of options for this!! Here's what I came up with! Meghan approved! My oldest sister Tara thought a tank, pair of shorts and a floral summer scarf would be a good combo. Surprisingly I had a few options for this one. But this was my favorite!! Go-to shorts for the WIN!! Despite the fact that I had to do this on my own and it was mainly through texts and calls, I had a really great time with this and was super excited that I had everything my sisters requested. This is a really fun series. 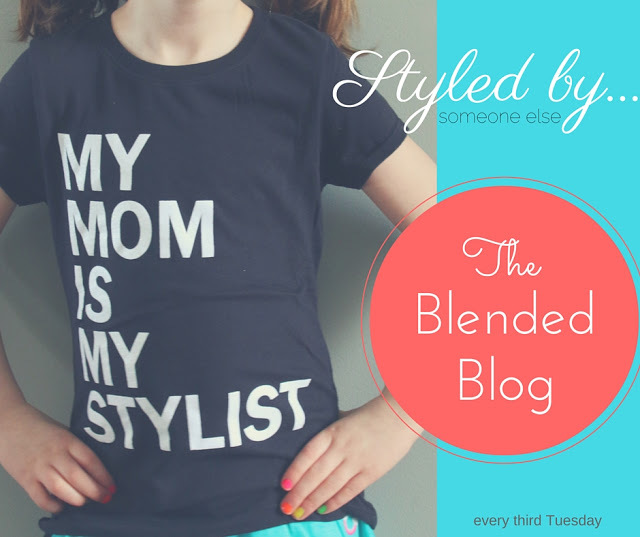 Can't wait until next month when another blended blogger gets styled!! 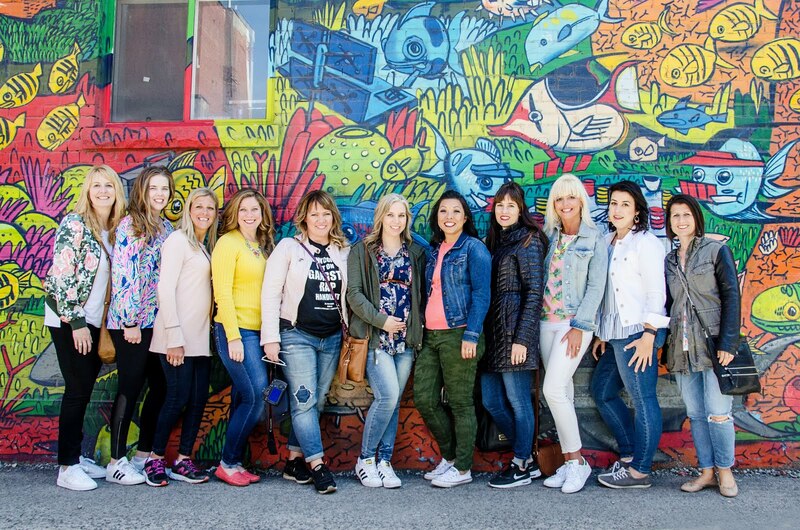 Katie is a regular contributor to The Blended Blog. When she's not blogging, she's laughing. 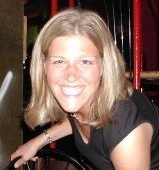 She spends her days as a teacher-librarian to "her" 300 kids in her hometown on Long Island, New York. She enjoys online shopping, fun nights out with friends, or in, binge-watching Netflix and drinking wine. Follow along with her at The Mishaps and Mayhem of a Solitary Life. What's in my junk drawer?